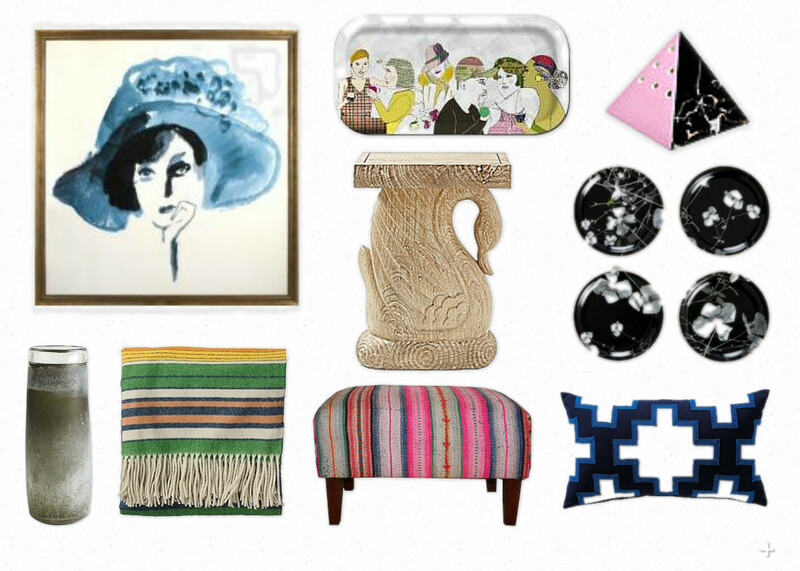 Here are some fun and semi-kooky details that I am into right now. And you know what they say about the details, right? They're kinda important. Hope everyone is having a lovely week. Carry on.